Tomas Estes, London resident, native Angeleno, acclaimed restaurateur, and Mexico's "Official Tequila Ambassador to Europe," issues participants a passport to the world of tequila and takes them on a behind-the-scenes tour of agave spirits. 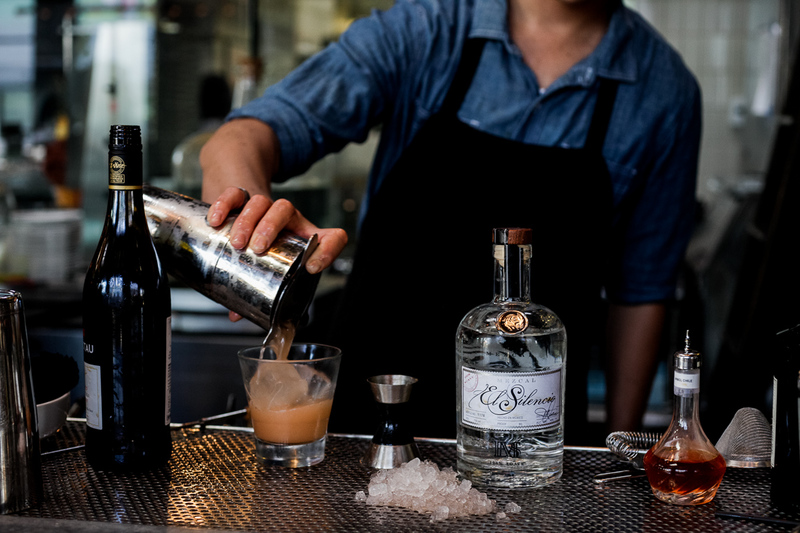 Josh Goldman, Co-Founder of Soigné Group, a portfolio of 12 Los Angeles-area craft cocktail bars and restaurants, executes a drink menu that demonstrates tequila's range and versatility. A sampling of savory specialties from the authentic Oaxacan kitchen of Koreatown's Restaurante Guelaguetza are included in the price of admission. Come taste why Pulitzer Prize-winning Los Angeles Times food critic Jonathan Gold says "Guelaguetza is the best Oaxacan restaurant in the country."